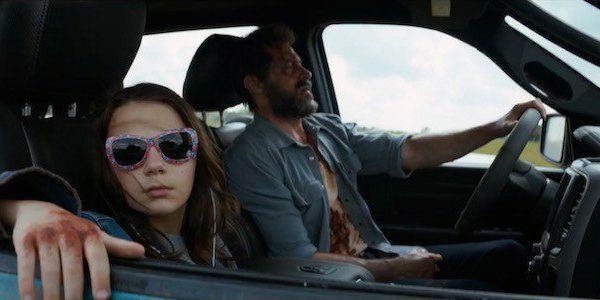 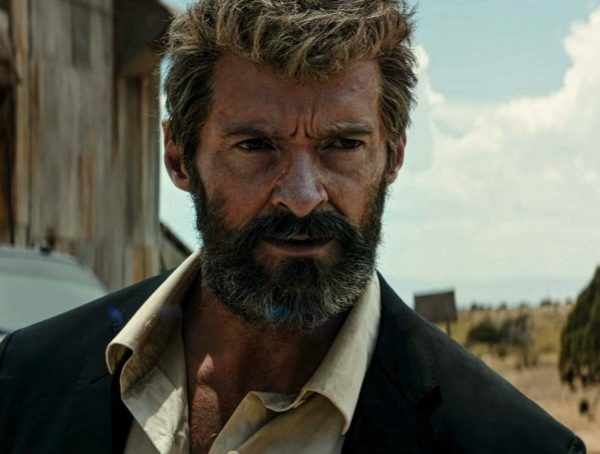 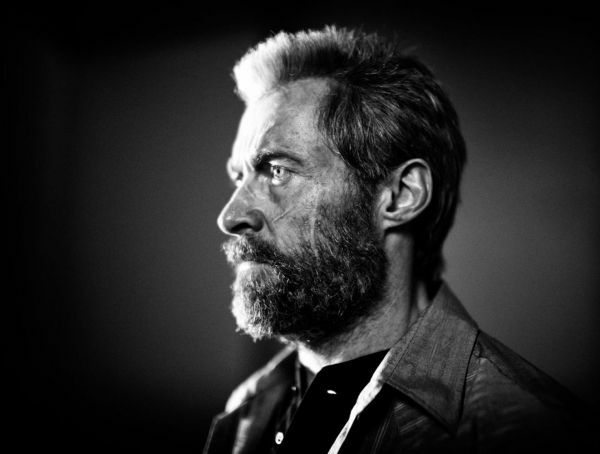 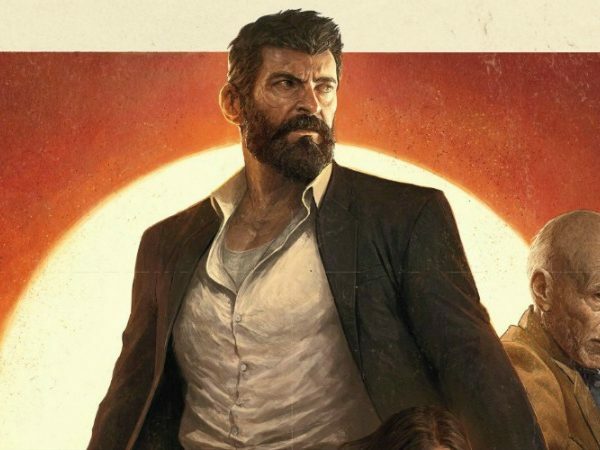 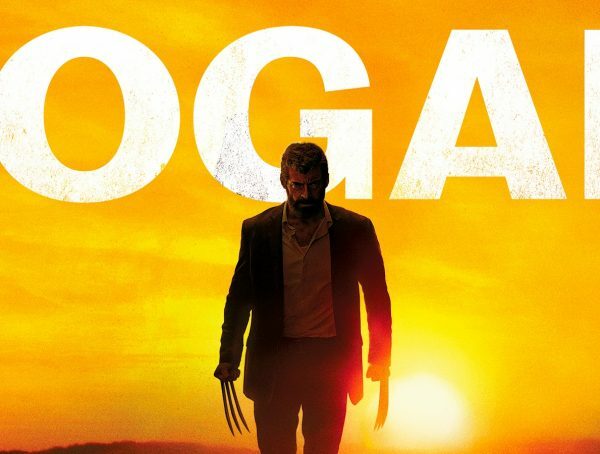 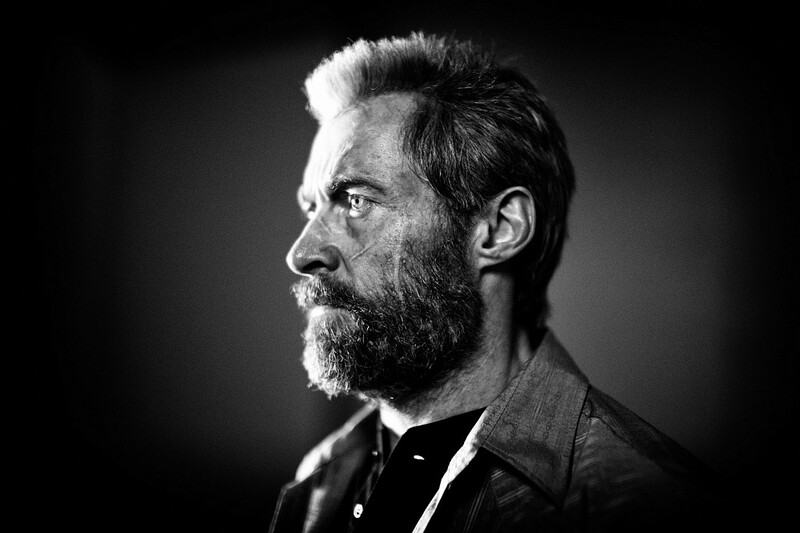 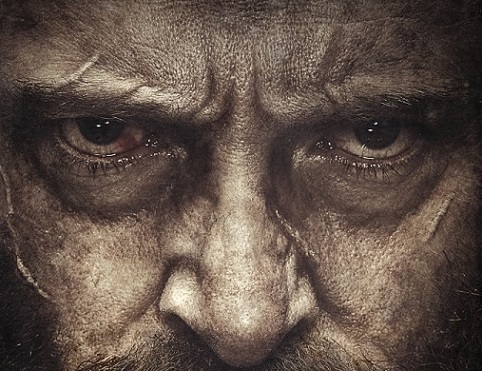 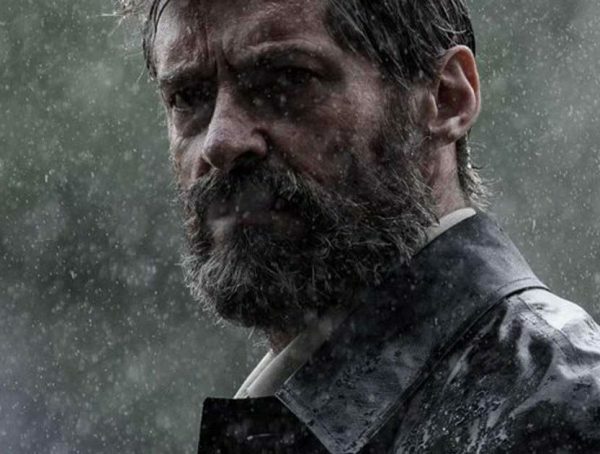 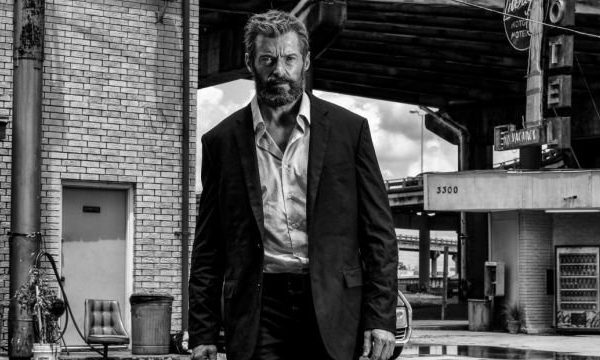 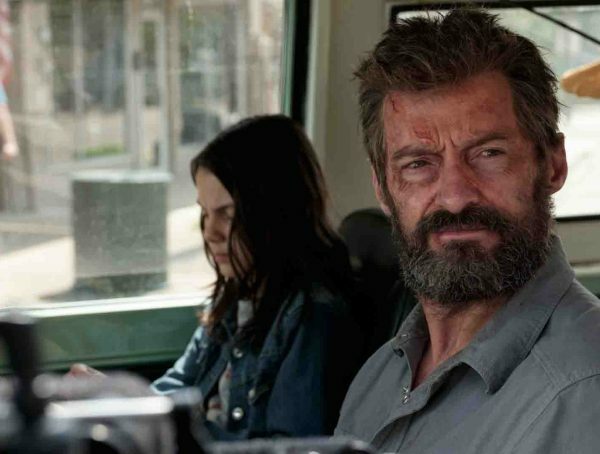 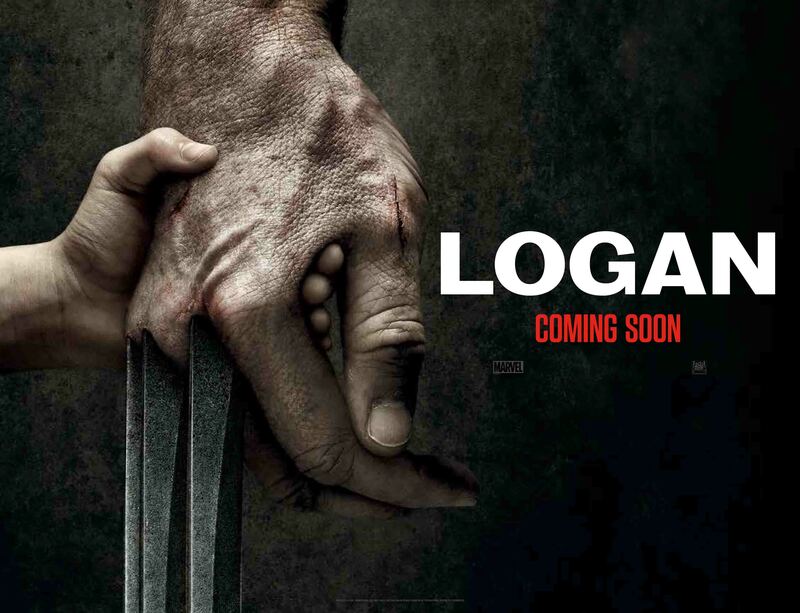 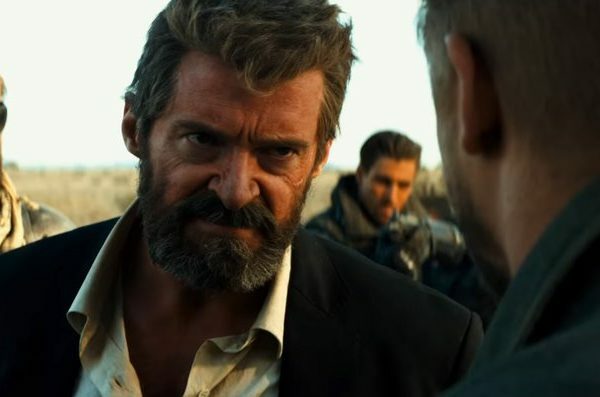 ‘Logan’ Runtime Extended; Does it Have a Secret Post-Credits Scene? 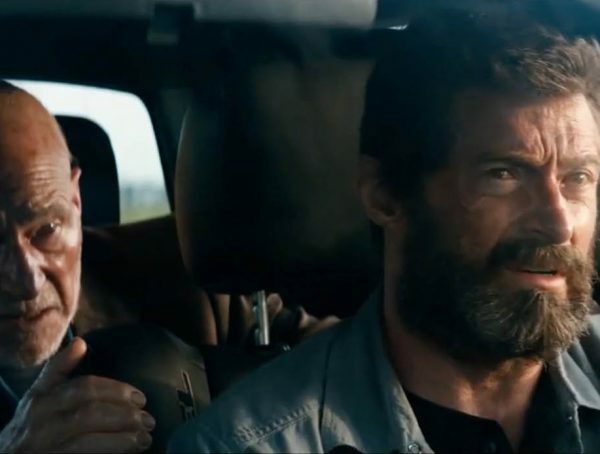 Could A Deadpool/Wolverine Team Up Still Be Possible? 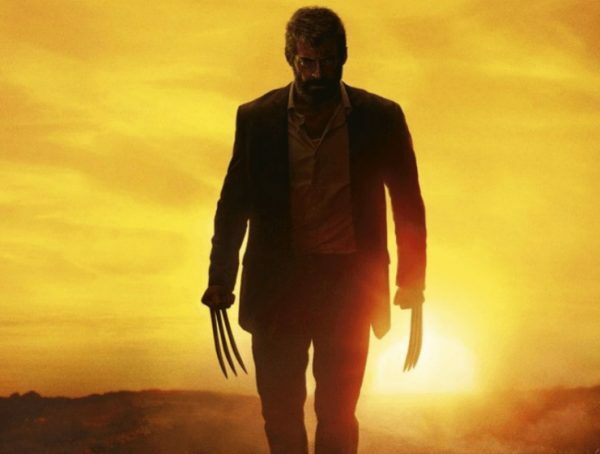 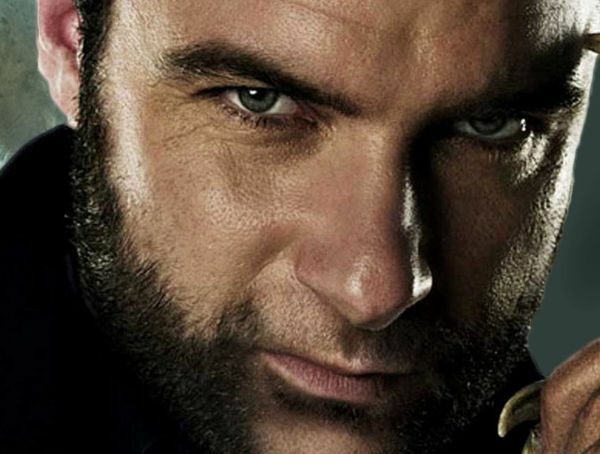 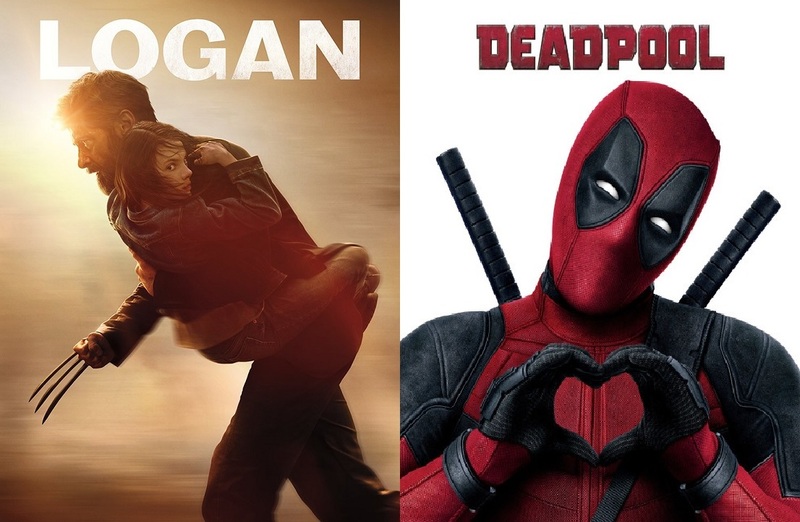 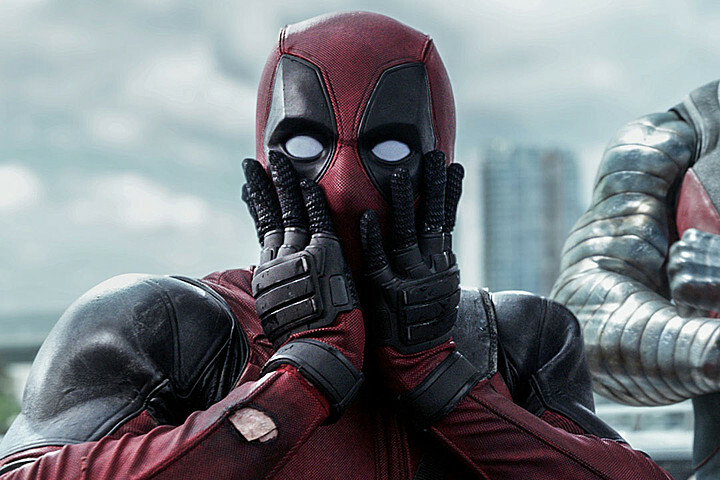 Deadpool ‘Logan’ Cameo Rumours Snikt!